Have you heard the buzz lately? 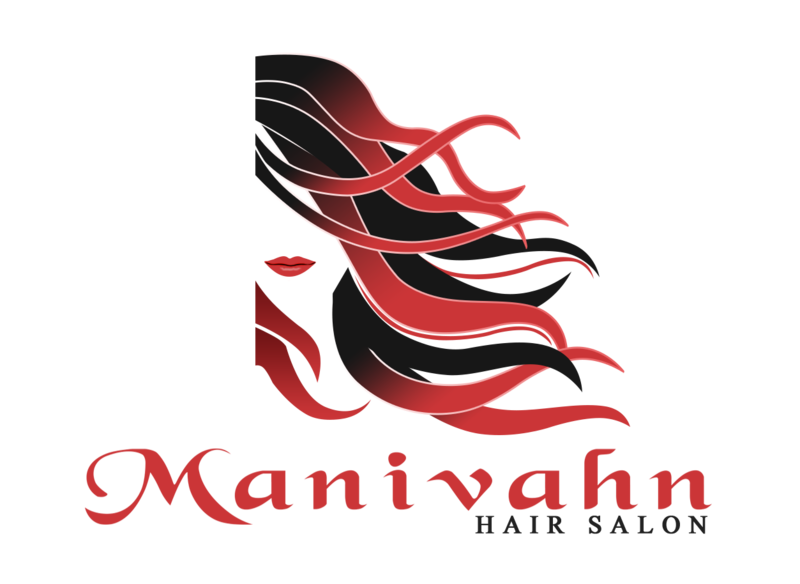 Manivahn’s has become one of the premier destinations for Brazilian Blowouts, Organic Blowouts, and Silk Presses in the Kempsville area of Virginia Beach! No other salon is equipped to give your natural curls and tresses the gentle treatment they require, while providing styles that are selfie worthy! Our stylists are not only trained, but passionate about diversity in hair textures- and our clients are noticing! Come see why clients are happy to come in, and leave transformed! Come see why clients are happy to come in, and leave transformed!